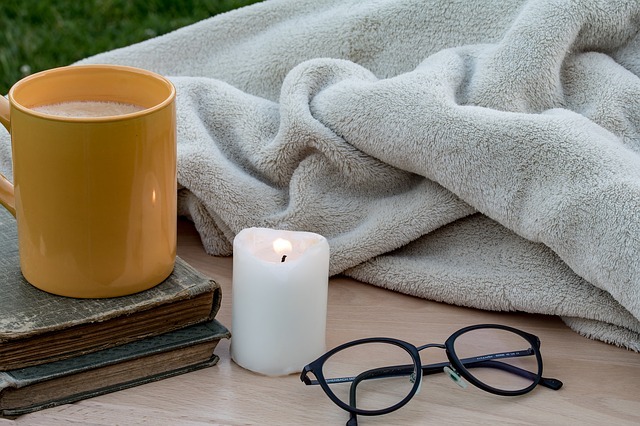 Hygge has been the topic of many lifestyle blogs and magazines for the past year or so, but what is it – and how do you say it? Our blog explores the meaning of Hygge and how you can embrace this lovely and cosy lifestyle trend in your home. Firstly, hygge is pronounced like “hoo-ga” and derives from Denmark. There is no direct translation for the Danish word yet it is more of a concept than an object or thing. Apparently hygge has been a key part of Denmark’s culture since the 1800s and could be attributed to their happy, healthy population: currently the number 2 happiest country in the world for 2017! The UK discovered hygge originally in 2016 but it is still prevolent as winter comes back around for us. Hygge is easy to incorporate into your home and you can find inspiration from Twitter, Instagram and Pinterest – especially as Pinterest noted it was one of their ‘hottest home decor trends for 2017‘. So what does hygge mean exactly? Well the closest English word that can be matched is ‘cosy’ but it is more the feeling that cosy inspires in you, that hygge describes. Which makes hygge more of a way of life for Danes and definitely something us Brits can try to implement here too. Blankets – essential for warm and cosy times around your home throughout winter. Don’t just settle for one, get many for each room too to really be able to wrap yourself up. Armchairs – great for reading and winding down in with a blanket and warm drink. Even more inspiring if they’re looking out of a window or you’re able to cuddle in them. Warm drinks – go for the extra marshmallows and cream on your hot chocolate and indulge in the delicious warm taste. Great for evenings or after long walks by the sea or countryside to warm up from. Fireplaces – these can really inspire a sense of relaxation, from their magical, beautiful and traditional flames that can warm us quickly and naturally. Knitwear – this could be jumpers or socks! Anything knitted that you can snuggle up in on your armchair or in front of the fireplace. Candles – scented or not, candles evoke a sense of cosiness too which is idyllically hygge. So what else can evoke hygge? Food is a great topic which is also known to us as “comfort food”. This could be hot pies, roast dinners, baked cakes and honey glazed vegetables. 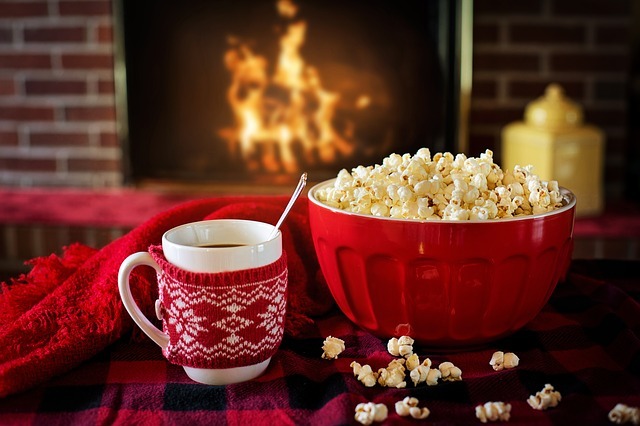 Eating these traditionally warm winter foods with family and friends is also considered hygge as togetherness is a form of the danish lifestyle trend. 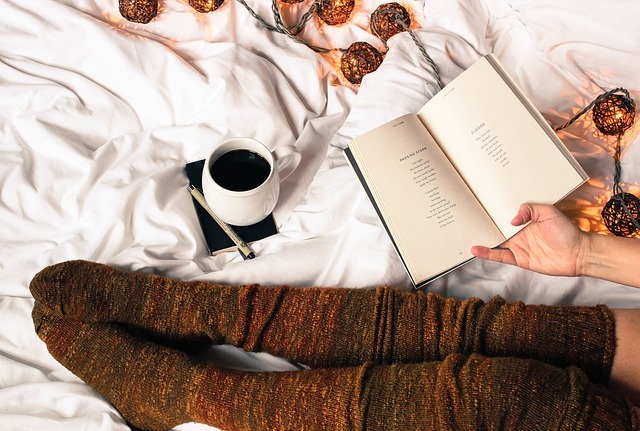 So are you embracing hygge already without even knowing it? Why not try to be more hygge, get some fluffier blankets and invite your friends over for a hot chocolate in front of the fire. You’ll feel yourself relax quickly and be able to make Winter a slightly more enjoyable season. To find out even more about hygge, why not try the The Little Book of Hygge by Miek Wiking.